A hundred days of the year gone already! 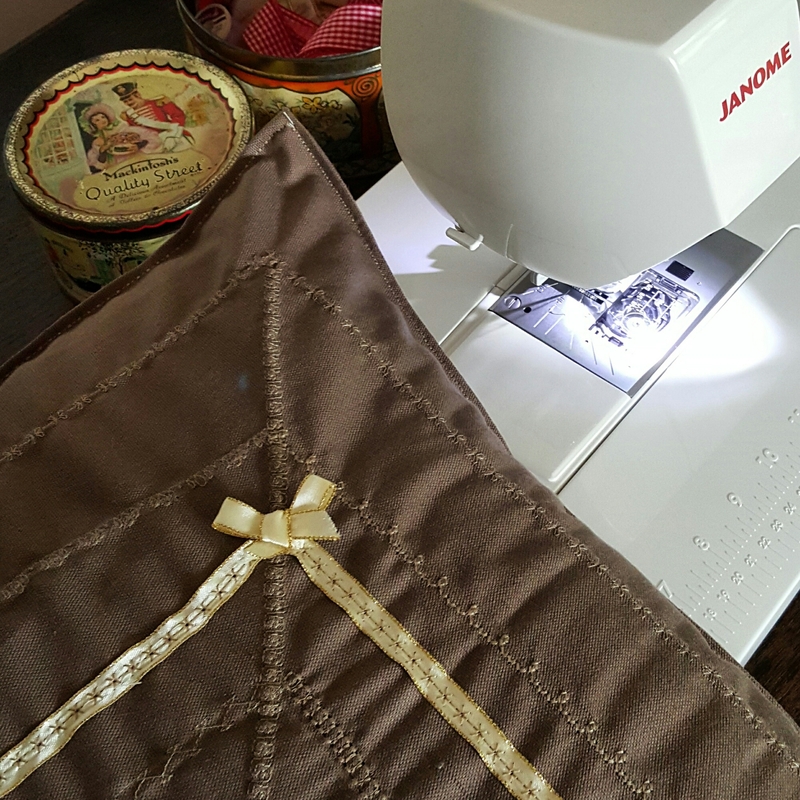 Time really does fly by… And it has taken me this long to finally use my amazing Christmas present – an all singing, all dancing sewing machine! I love it. Made a cushion cover to practise all the different stitches it does. I have some way to go but very proud of my first bit of handiwork.